i).Computer Graphics name itself says that making Graphics (Visual presentations of data) using computer, and displayed on the Output device (monitor) of a computer. 2D Graphics “Two Dimensional” graphics which again classified in to two parts. In this kind, we use only tools like lines, shapes it’s joining to create object. 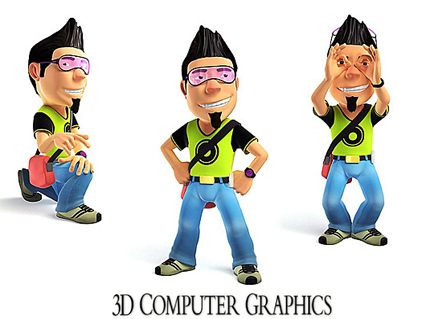 3D Graphics “Three Dimensional” graphics which has parameters like Height, Length and Depth. As this consists of various parameters, ultimate resulting image looks like objects. Applications of 3D Graphics are TV Shows, Video Games, movie we watch often. Computer Graphics are very useful to create any object effectively using Graphics application. In the learning process, acquiring knowledge and skills required for better career path CG is needed. So Computer generated models in economic, financial and physical systems are often used. 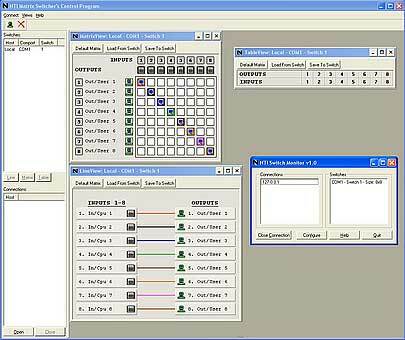 CG is effectively used to make Menus, Icons (Graphical Symbols),to make window manager(multiple windows).And Some of the Graphic packages includes PHIGS,Graphics Kernel System,Painting,drawing.